If your needs lean more toward a suit-and-tie or power-pants-suit, you're in luck. We do that too. 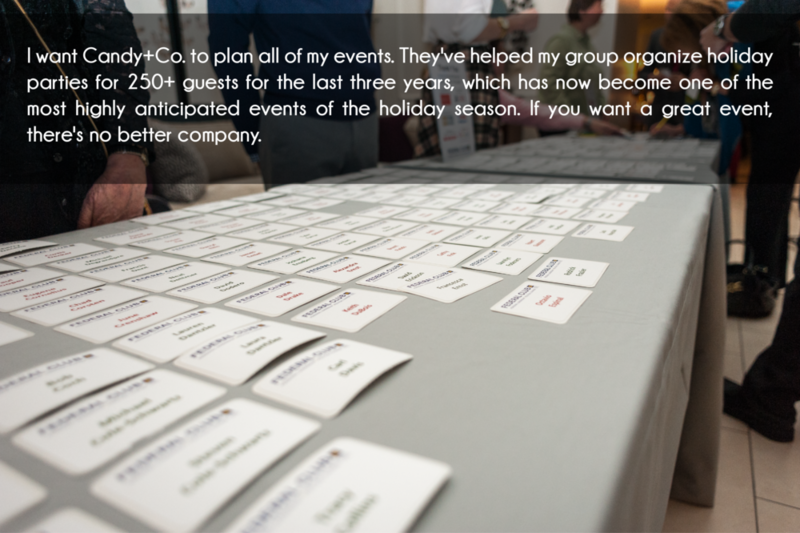 Using a combination of marketing savvy and problem solving ability, our planners will help you to produce the most creative, memorable, and effective events.